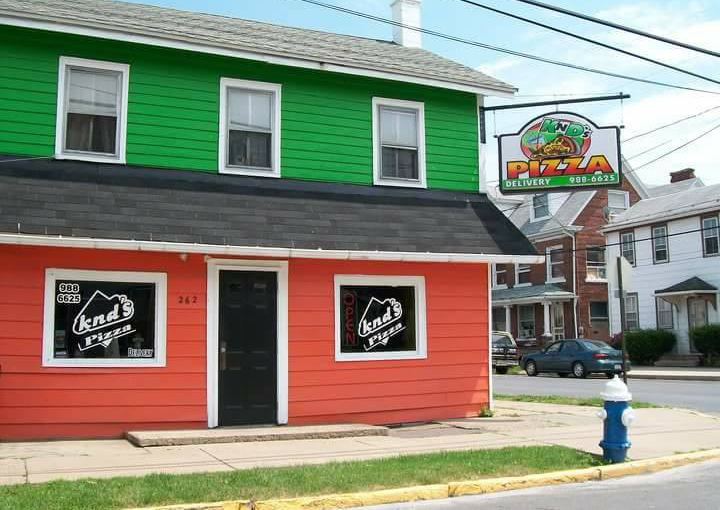 We opened in January 2002 as Mike N' Dave's Pizza on Shikellany Ave in Sunbury. 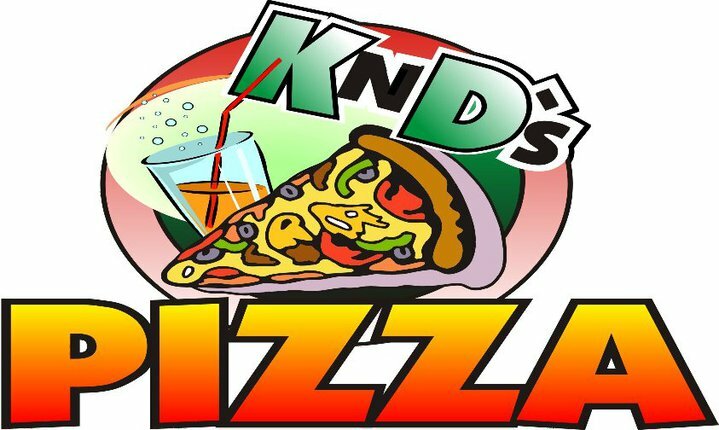 In October of 2003, we relocated to our current address and shortly there after renamed ourselves KnD's Pizza. Late in 2004, we created our Signature "Doagies" pronounced "Dough Gees." Available in 4 sizes and 11 flavors, we have something for everyone! Our goal is to provide the best product and service at an excellent price. We guarantee satisfaction on each and every order. If for any reason you are not satisfied, I encourage you to contact to me directly at Karen@thekndspizza.com or by phone (570)428-5231. We look forward to serving you the best food in town! Pizza, sandwiches, desserts, & more! Check out what specials are happening today! Wanna talk? We would love to hear from you! "K n Ds is the place to go place for takeout. They have something on their menu called a dougie (not sure of the spelling). It is a round pizza crust with sub ingredients and another pizza crust on top! I tell everyone I know about it. 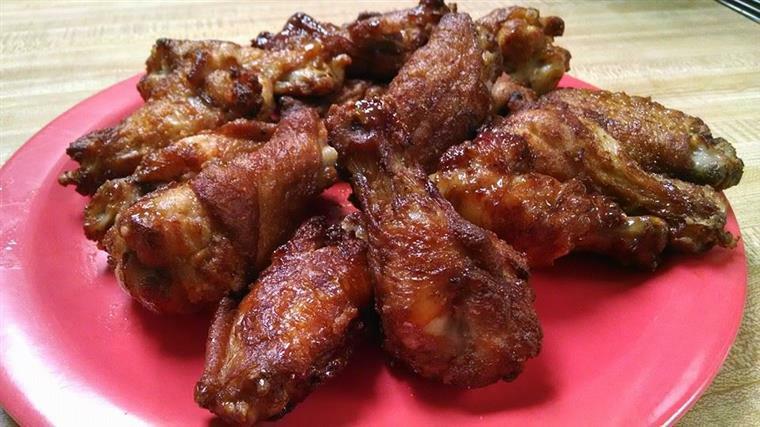 K n Ds is a good place for an out of the ordinary meal on a budget." 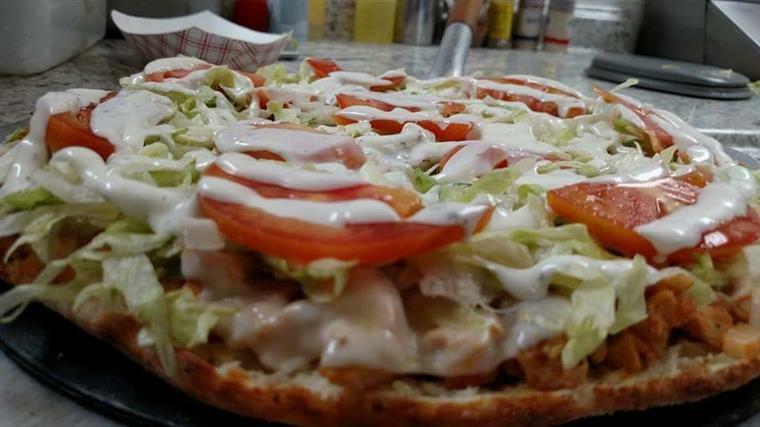 "Gave this place a try after seeing a facebook post by a friend....staff was super friendly, pizza was great, but that italian doagie....best thing EVER!!! Now I want to try every doagie on the menu! Will be back often :)"
"This place is literally heaven to a god. Their deals are ignorantly good and the food is incredible. My biggest regret for moving to Atlanta is that I'm so far away from KnDs. Until next time we meet KnDs, stay classy."